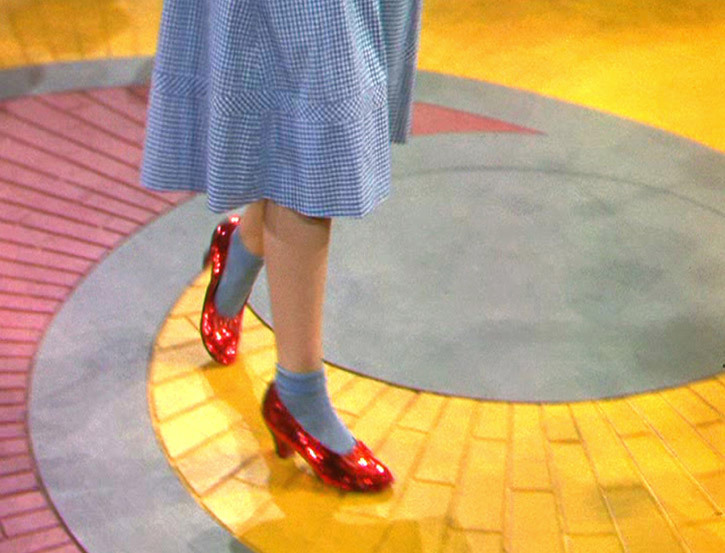 The Wizard of Oz | My "Marketing Nirvana"
Let’s go on with the show! This year’s “Let’s go to the movies” Oscars’ telecast was interactive and social. The set of a New York movie theater invited both the in house audience and viewers at large to become part of the show. Throughout the night, there was an ongoing push for each one of us to become more connected to the motion picture community. From Billy Crystal’s opening number, to split screens of the award nominees and their admirers, to the camera angles focused on the night’s musicians and presenters, I could go on and on… Even Cirque du Soleil got into the act of making us feel a part of the movies. Who didn’t laugh at the focus group spoofing the Wizard of Oz? Didn’t the “films” of the stars’ reflections draw us in? 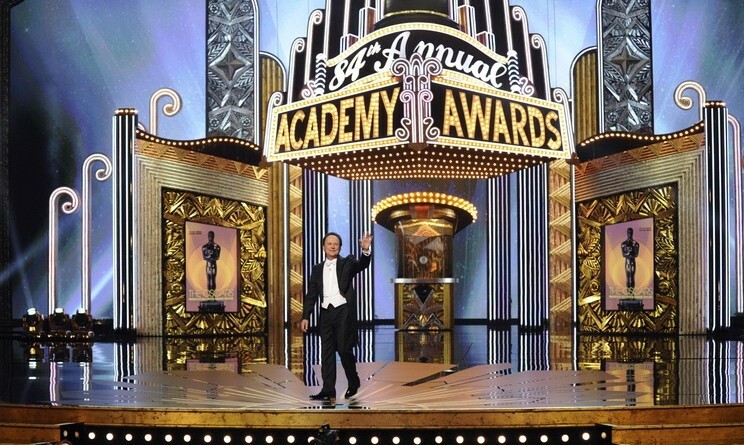 Oscar night lived up to Irving Berlin’s direction: There’s no business like show business. Who were your favorites on the red carpet? 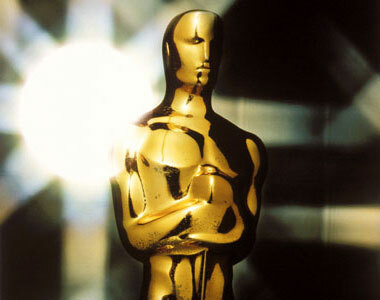 What did you think of the 84th Academy Awards broadcast? Share your favorite Oscar moment and who you thought stole the show. Now that Hollywood has gone social, there’s no telling where the collaboration with we the audience will lead. Copyright © 2012 My Marketing Nirvana. All rights reserved in all media. Oscar’s digital journey begins with the reminiscing of returning favorite, comedian Billy Crystal , followed by an interactive timeline of memorable moments, an official blog, and of course its dedicated social media page, Oscar Buzz. Nothing has been left out…from the red carpet, to the backstage, to the Governor’s Ball and to everything in between – the dailies and the Oscar picks. As Dorothy would say, “We’re off to see the Oscars, the films, the gowns, the wins.” Share your thoughts about this year’s nominees and who should take home an Academy Award. And for all you Oscar hopefuls, click your heels three times and wish for your very own motion picture dream to come true. © My Marketing Nirvana, 2013.